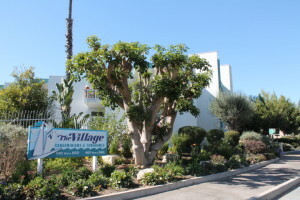 Want and even easier way to search for Village condos? Tell us just a bit about your ideal home and we’ll customize a search for you and send you email alerts whenever a new condo comes on the market. Pros: Location, location, location. Seascape I is central to everything and you truly don’t have to get in the car on the weekends. 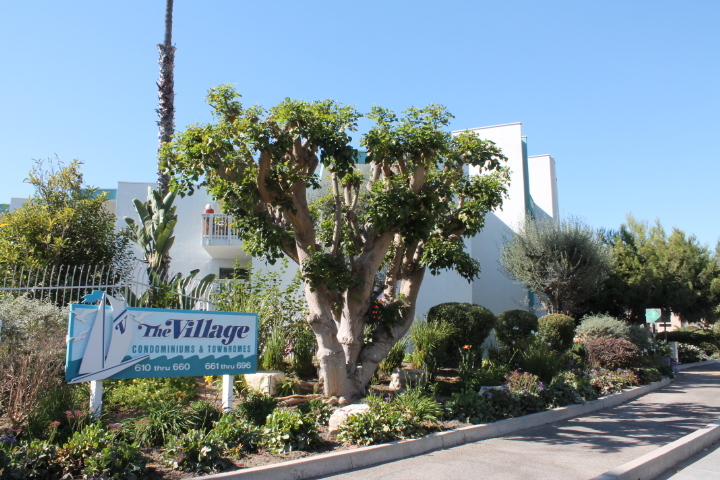 It’s directly adjacent to the marina and the Redondo Beach pier and has a large grassy park just outside your door. 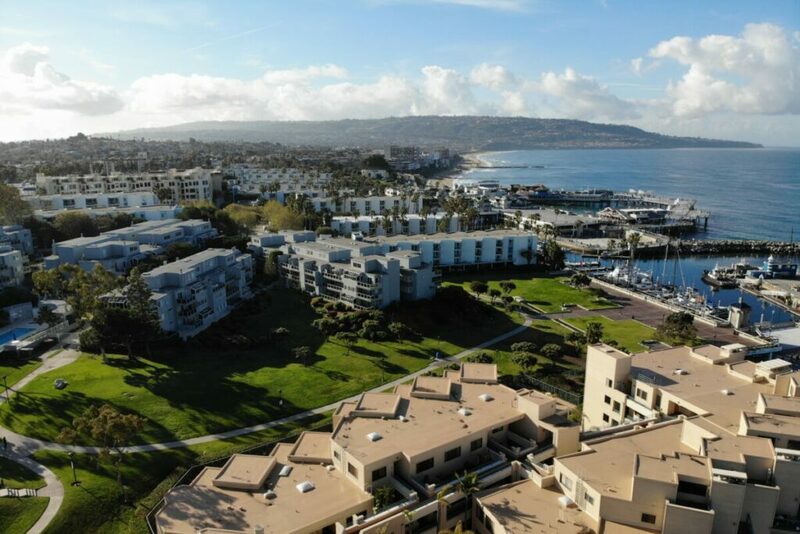 Some of the units are very nicely remodeled and some have tremendous ocean views (although those unblocked view units rarely come on the market. This is an affordable way to live by the beach or use a rental unit.